Leaky Squid: WHEN A BEAR HUNT GOES BAD!!!! 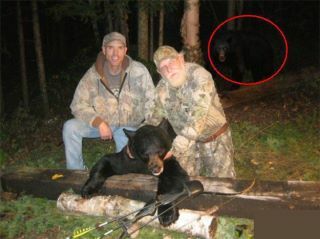 WHEN A BEAR HUNT GOES BAD!!! !